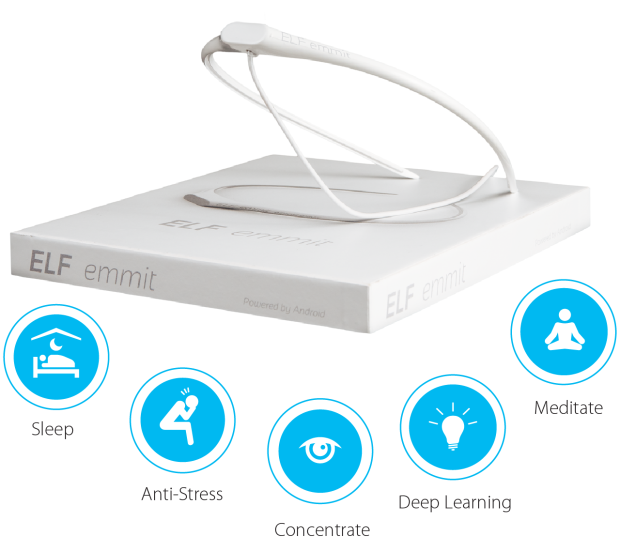 Uses pulses electromagnetic technology to non-invasively synchronise your mind with the frequency of what you want to do. The technology is designed around a beautiful, light head band. Operated by a simple application on your smartphone or tablet.